Miiverse, Nintendo’s take on a social network, gave the Switch a miss earlier this year, after appearing on the Wii U and 3DS. That should tell you everything, right? Well, Nintendo has made it official and shut down the service yesterday (8 November), with little in the way of fanfare. “Thank you to everyone who used Miiverse! 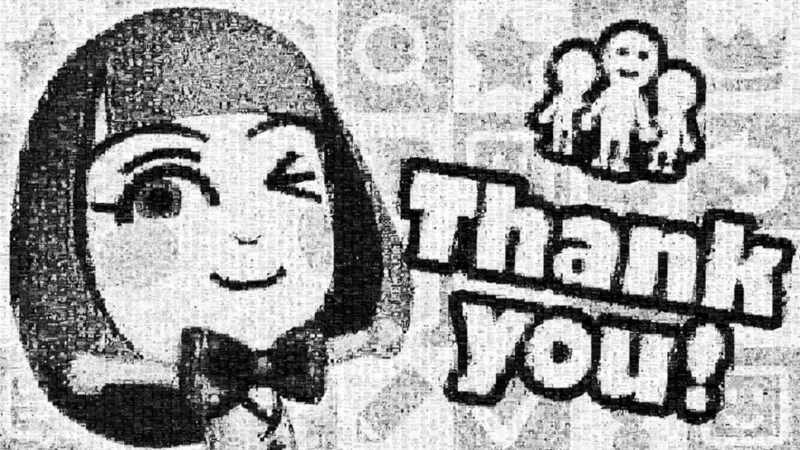 Miiverse service has ended as of 11/8/2017,” read a message on the Miiverse website, which also featured a mosaic made out of Miiverse posts, thanking gamers for using the service. Your post history doesn’t necessarily have to be lost, because the gaming company is delivering the ability to download your doodles and musings. “After Miiverse service has ended, an email notification that includes the URL to download your post history will be sent to the email address registered to your Nintendo Account. Please note this email will not be sent to the email address registered to your Nintendo Network ID,” Nintendo explains. 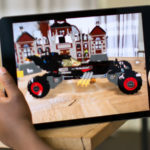 The company has largely rebuilt its online service for the Switch’s release, with a view to making it a paid service in 2018.